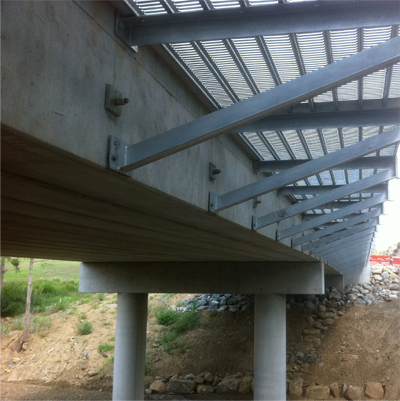 NJA Consulting Pty Ltd are a professional engineering consultancy located in Logan. We specialise in structural and civil engineering services for the building and construction industry in the Logan, Brisbane and Gold Coast area. NJA Consulting was formed in 1999 by former directors Jon Murphy and Wayne Parry, who currently have ongoing roles with the company. We currently have a total of 11 staff including directors John Van de Hoef and Darren McDonald, both with over 20 years industry experience both in south east Queensland and interstate. Provision of expert engineering and witness services for building and construction related matters.